Dubai Properties launched Arabella 2 following successful high demand from Arabella 1 Townhouses. Arabella 2 consists of 2,3,4 and 5 bedroom townhousesand semi-attached units that include a maids room. These spacious units are an excellent living choice for families. 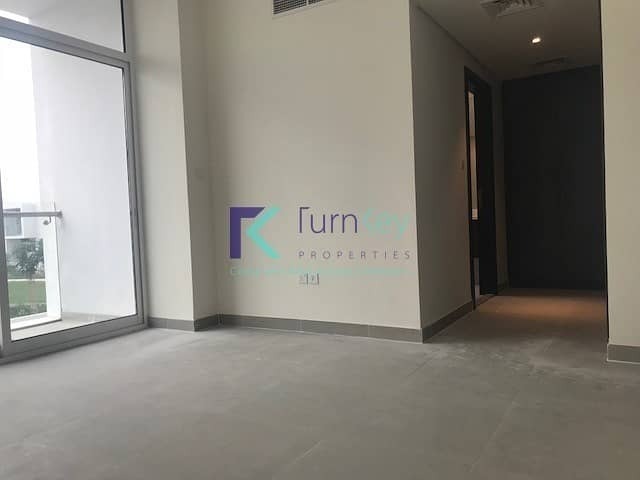 Arabella 2 is located in Mudon development in close proximity to Mudon Central Park, childrens play areas, pristine community swimming pool, shopping outlets, nursery, a medical clinic, and mosque. Mudon community is easily accessible to Al Qudra, Hess and Emirates Road. 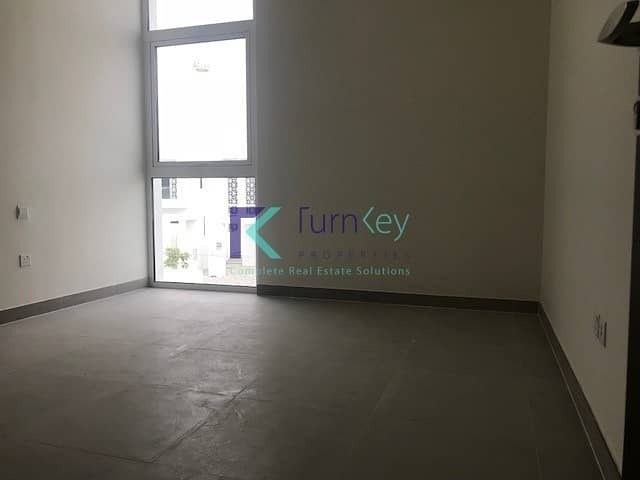 Turnkey properties is pleased to offer this beautiful, contemporary and modern semi detached townhouse for rent . The house is located on the park. Please find enclosed the 360 degrees virtual tour of the property and you can see every corner of the house. Arabella are straight cut, contemporary and modern villas unlike other options in Dubai. Villas are very spacious, floor to ceiling windows, many other extra windows brings extra natural light to the house. - Very large plot - back to back but with large garden and wall at the back it offers privacy. Please view 360 degree virtual tour for your better understanding. 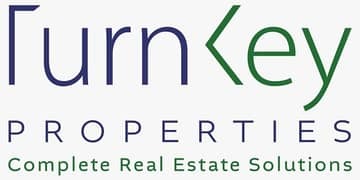 We as Turnkey properties offer complete real estate solutions. High Quality e-brochure promoting your property. 360 virtual tour of your property. Enhanced featured ads on most portals in UAE & abroad. Direct marketing to over 4,000 DED and freehold companies. Looking forward to cater your real estate needs. .